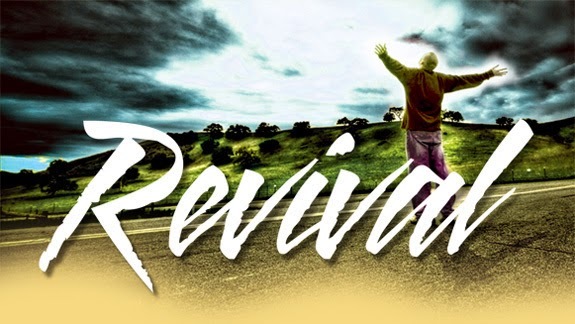 The word "revival" probably means many different things to many different people. Even in church world it is viewed in different ways. For me, growing up in church, revival was the panacea of evangelism. Hundreds if not thousands of people were suddenly convicted of their sin and started to knock on the church doors begging to be let in. So "revivals" were preached about, prophesied about, prayed for, fasted for and waited on. And for me in my life I am still waiting for this phenomena. Can God do this? Yes he has, yes he can and yes he will. But sometimes we are so focused on revival we miss the routine. At the birth of the church we find a crazy example of revival as its been defined to me. 5000 people believe and are baptised all inside one day. That's 5000. Now that would look cool on your churches Instagram post. But its just as cool on Dr Luke's book - Acts! These early believers born in revival committed themselves to the routine of the christian life. Digging deeper to understand the foundational truths of this new life. Doing life together by inviting other believers into their homes. The result of the "routine" was a continual daily stream of new believers. Praying for revival is just too easy, maybe we should live "routinely" for revival.